Everything you need for a great Sales Presentation!
? 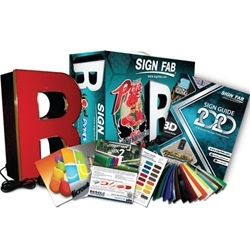 The SIGN Guide 2017 by Sign Fab, Inc.